Great way to start my Saturday. No PR, or cleaning weight for that matter (dad’gum elbow done broke down on may”), but the tabata made me feel better! Loving Saturdays by Niko… no PR on the clean but it was a nice dose of humble pie. And who doesn’t love a tabata or four? 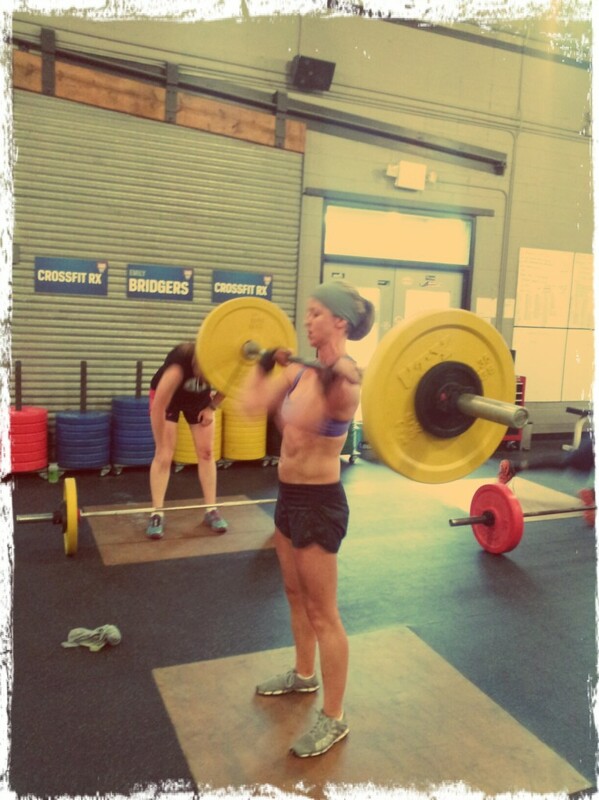 Great work Sat am crew, TONS of PR’s and some great looking cleans by all!